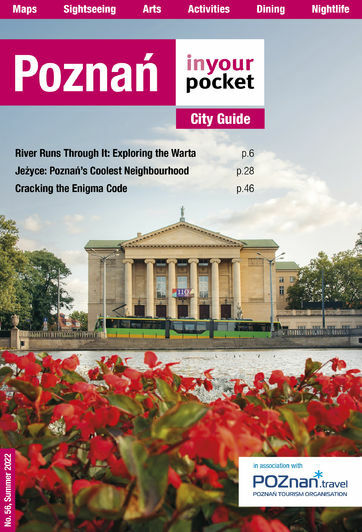 As Poland’s fifth largest city, and one of its oldest, it’s sensible to assume a few famous faces have been born here. Indeed a quick glance through history reveals an almost pantomime line-up of goodies and baddies. And as far as famous faces go they don’t get more distinctive than the lumbering walrus frame of Paul von Hindenburg, field marshal extraordinaire and one of the most recognisable statesmen of the 20th century. His life started here, on ul. Podgorna 6 to be precise, where he was born in 1847 in what was then known as the Prussian city of Posen. Raised by a family of vague aristocratic bearing, and a mother of distinctly less noble blood, he spent his youth on Podgorna, and his house still stands to this day. In fact, it’s actually possible to pop in for a beer, though to do so would mean stepping foot inside a bar. 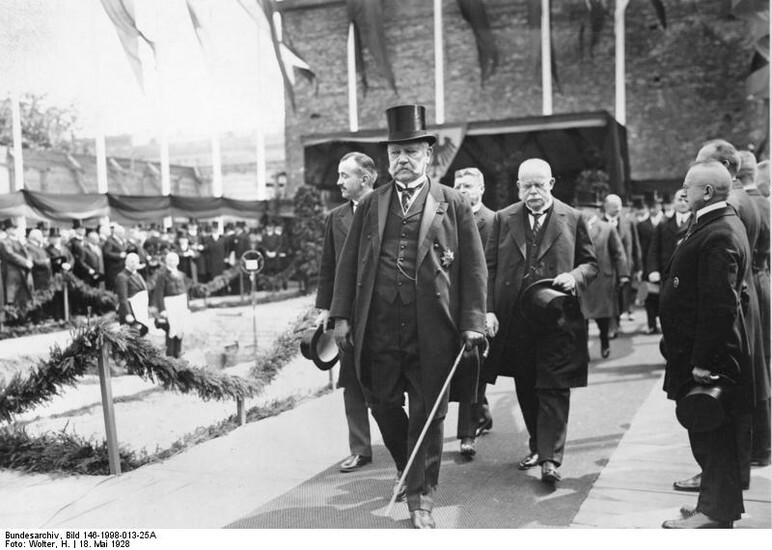 In all likelihood Hindenburg would have slipped into obscurity had it not been for WWI. 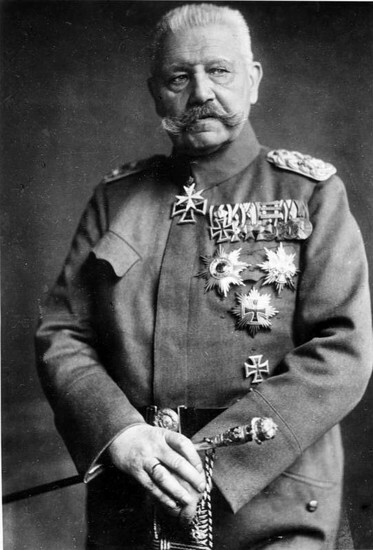 Recalled to military service at the grand age of 66 the hitherto unknown military man masterminded Germany’s victory at Tannenburg in 1914, a battle which left the defeated Russian army crippled. 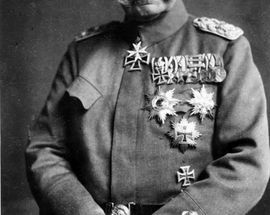 The result catapulted the whiskered Hindenburg to fame, and further victories, acclaim and promotions followed, culminating in his 1916 appointment as Chief of General Staff. A personality cult took root, and it wasn’t rare to find donations to the war effort nailed onto the wooden statues of him which had mushroomed across Germany. 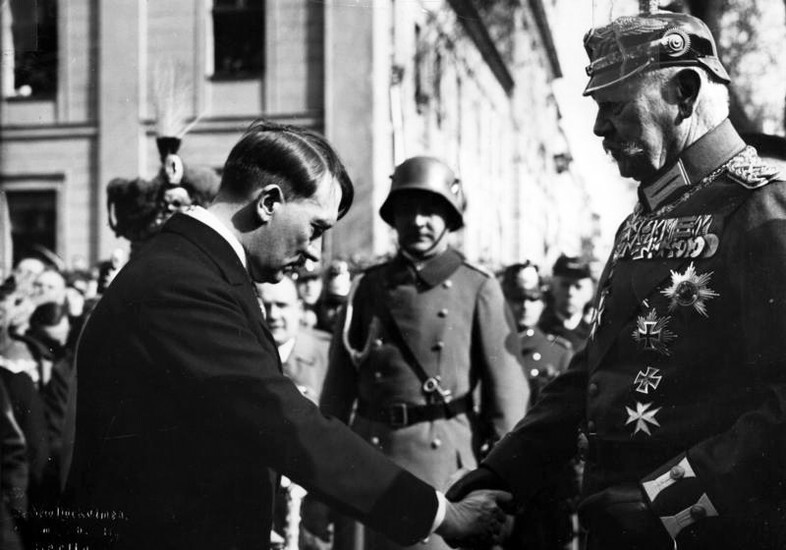 In fact, for all intents and purposes Hindenburg had become more important than the Kaiser, and certainly more popular. 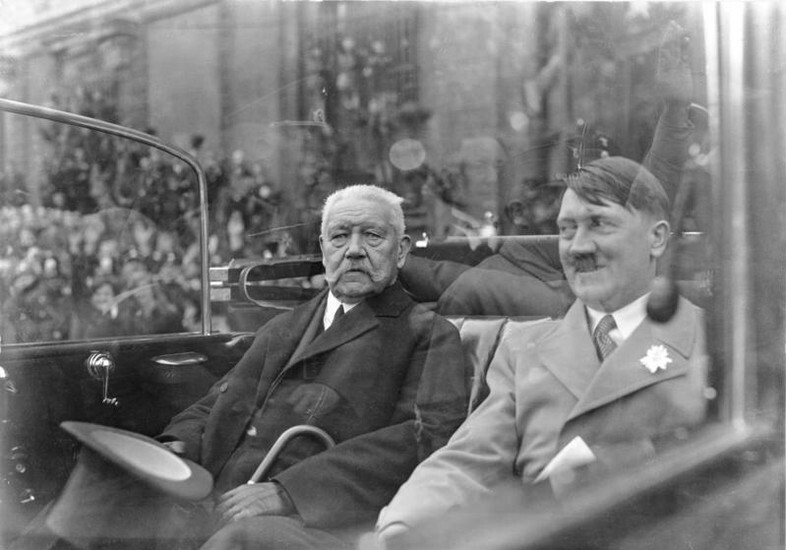 He withdrew gently from the public view in the wake of the armistice, but returned with a bang when he was elected President of Germany in 1925. 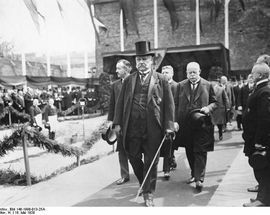 In spite of the perilous social state of Germany Hindenburg’s time at the helm is remembered fondly, and as the 1920s rolled to a close he did what he could to limit the growing influence of Hitler’s Nazis. ‘Gentlemen, I hope you will not hold me capable of appointing this Austrian corporal to be Reich Chancellor,’ he is noted as telling his inner circle. However he was forced to do just that in 1933, and by this time the now senile Hindenburg had lost much of his standing. Nonetheless, the ailing Hindenburg still vetoed Hitler’s proposed bill which called for the immediate sacking of all Jews employed in the civil service. 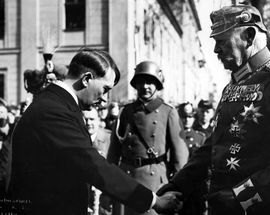 Although Hitler was keen to present a public show of respect for Hindenburg, he privately resented him and could often be overheard cursing the ‘old reactionary’ and wishing for his death. 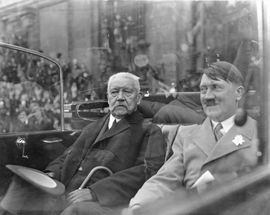 Hitler’s hopes were heard and the following year Hindenburg succumbed to lung cancer, giving Hitler a free reign over Germany. He was buried a national hero at Tannenberg (now called Stebark in Poland), though with WWII reaching its close his remains were spirited away by the retreating Germans to Marburg an der Lahn. He rests there to this day.